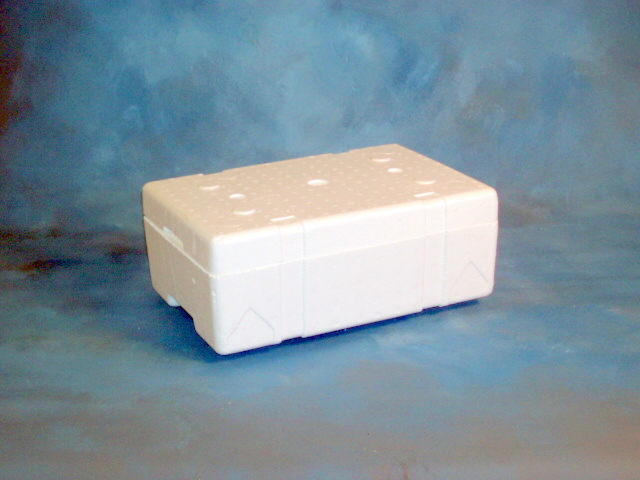 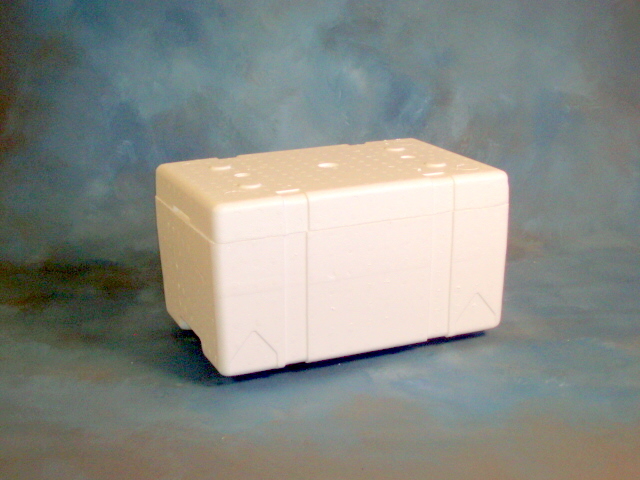 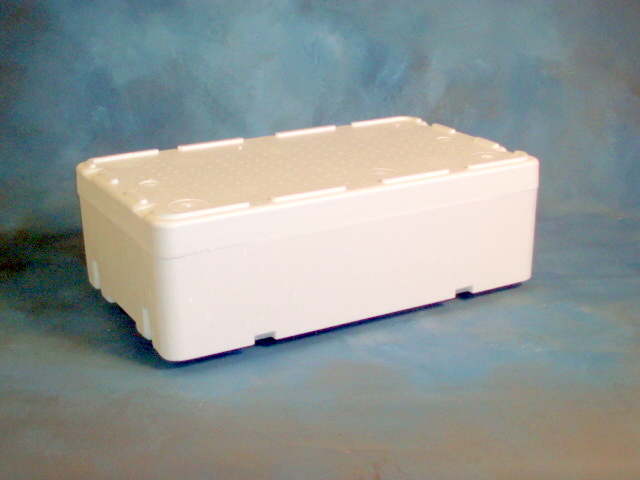 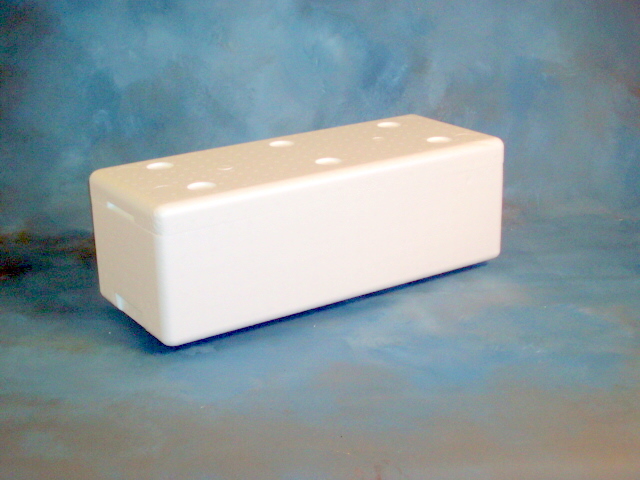 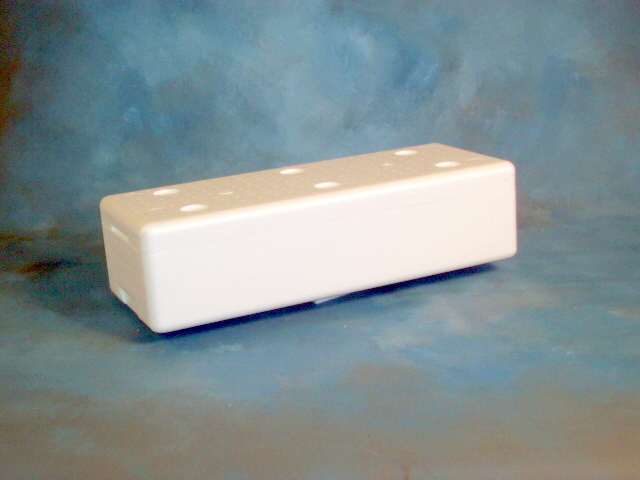 ECOTEMP containers are designed to be sturdy containers for the shipment of perishables that require a lower retention time in the shipping environment. 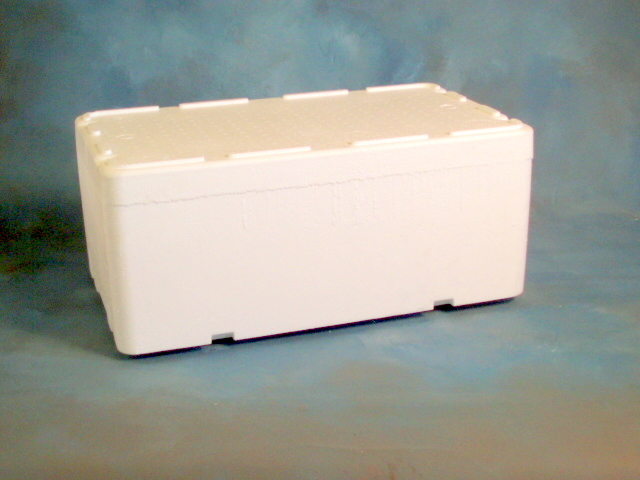 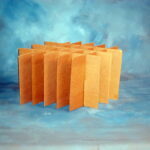 Most often used in the shipment of fresh seafood from fillets to shellfish of all varieties. 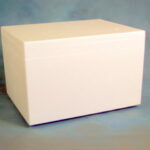 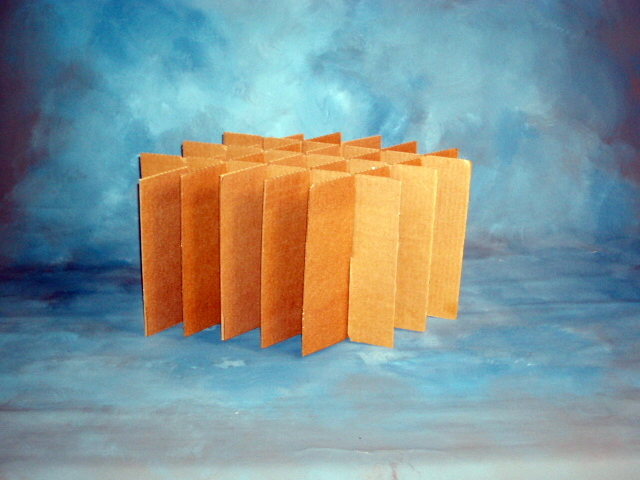 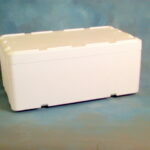 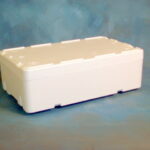 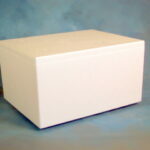 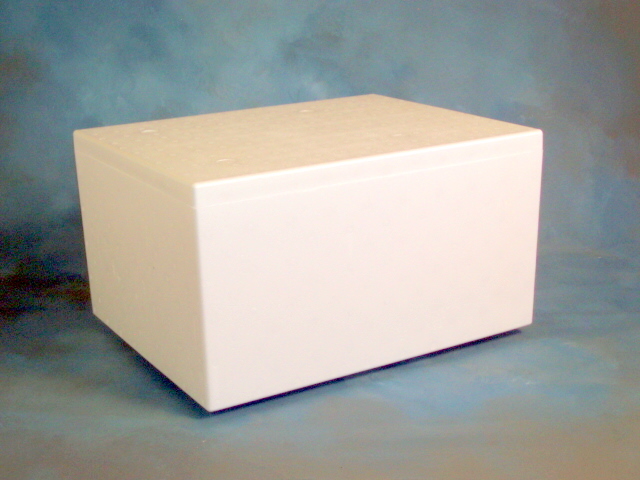 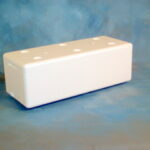 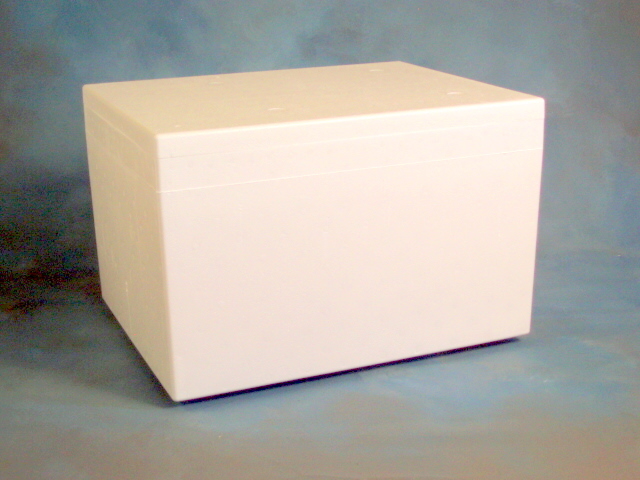 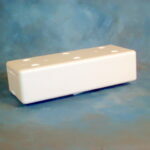 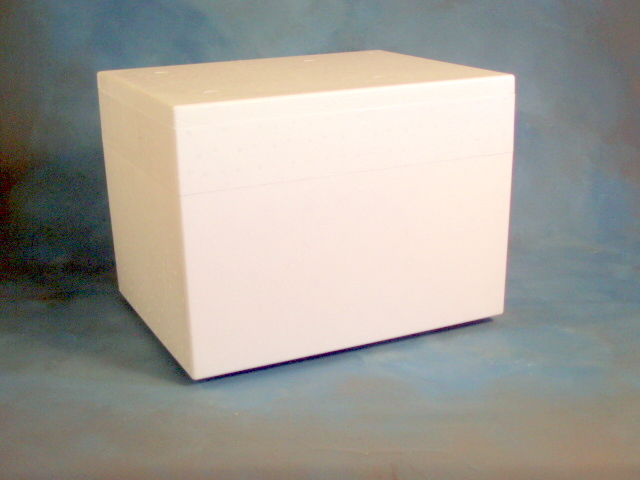 These well made containers have proven themselves over time and remain staples in the industry. 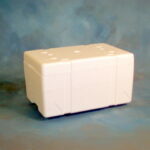 To convert the MDS-40 or MDS-50 to vertical lobster shipper you may add partitions. 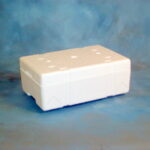 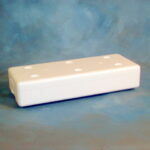 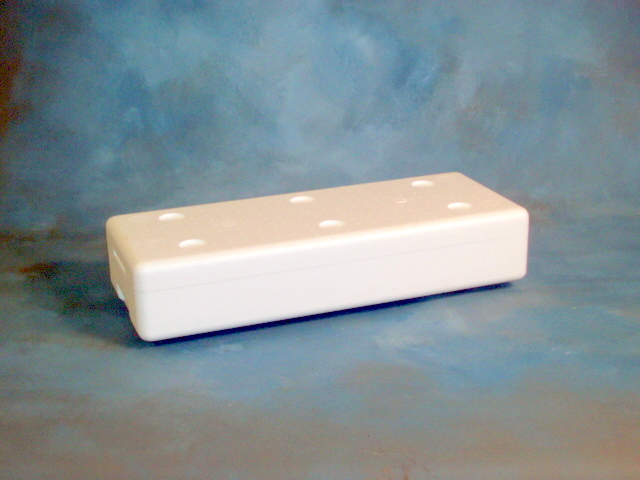 Partitions are available in several cell counts and heights to suit your needs. 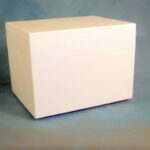 Making Great Ideas into Great Shapes!